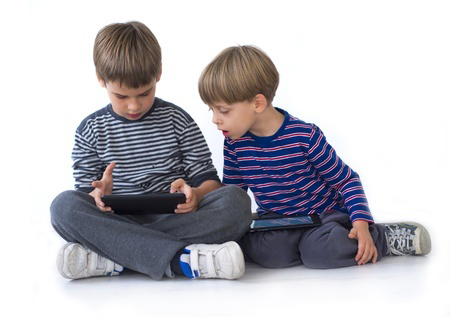 What if learning technology could be fun? Would you like to get out and enjoy your life? What if you could free yourself from that desk or office and no longer be caught up in the lost and hopeless feeling of not knowing how to use the computer programs everyone raves about? What if you too could learn computer programs as easily as children do? Michelle has a talent for creating a space for people to learn and be empowered to go forward with confidence. 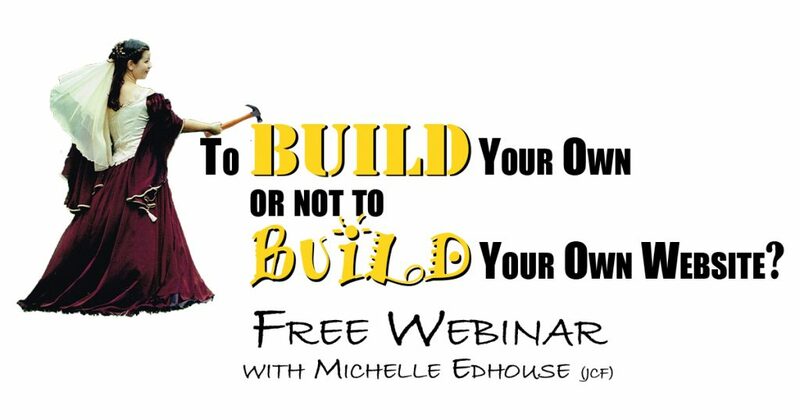 As a Joy of Business facilitator Michelle has many tools that can unlock the blocks that can keep you from receiving the information with ease. What could you achieve in your business with nothing holding you back? Check out the options below and see what would contribute the most to you and your monetary flows. In person or via video conferencing with screen sharing this one-on-one training gets personal with what you use and what parts are sticking or stopping you. Online step by step courses that you can follow in your own time to set up and run well known programs. Join others in a live online webinar and bring your questions to this open format platform. Regular sessions are available where you can ask your questions which may provide the quick solutions you require.